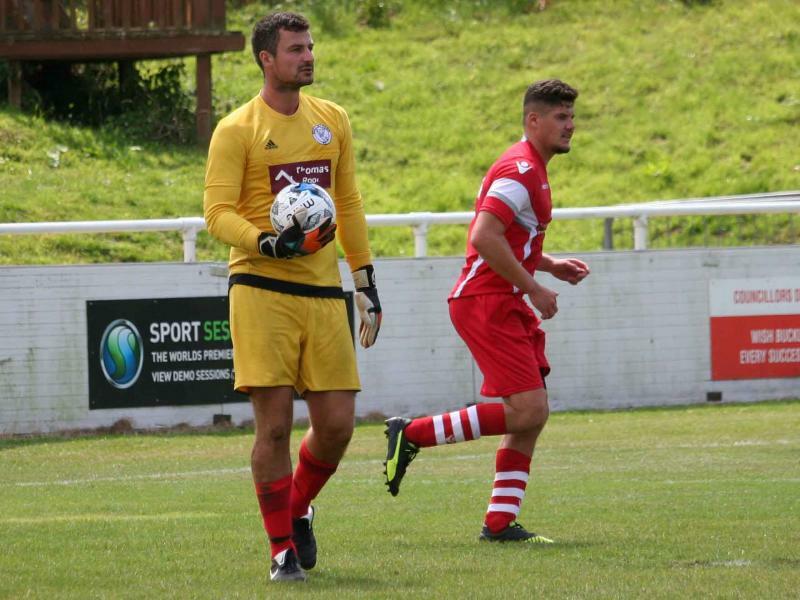 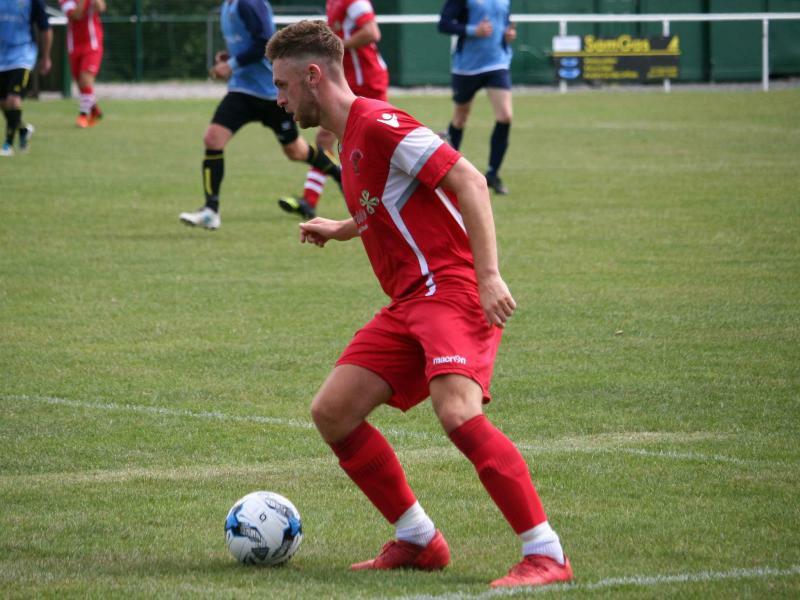 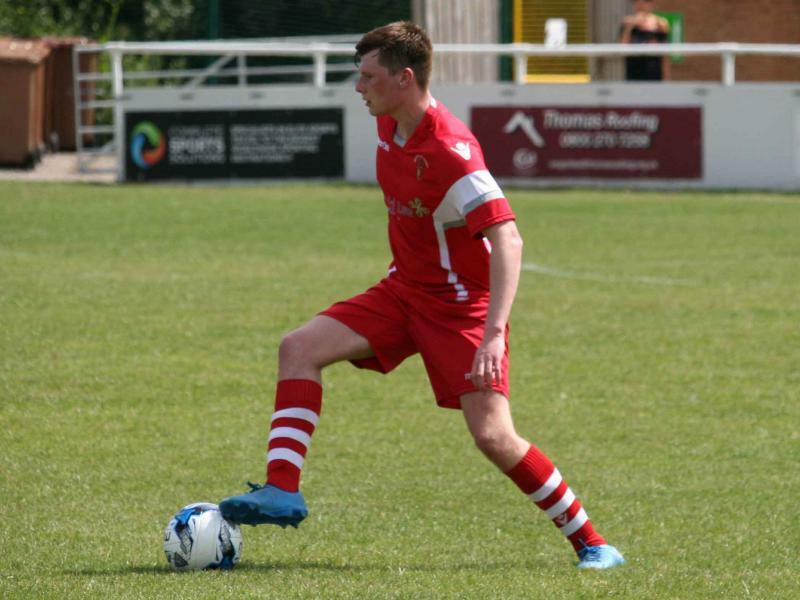 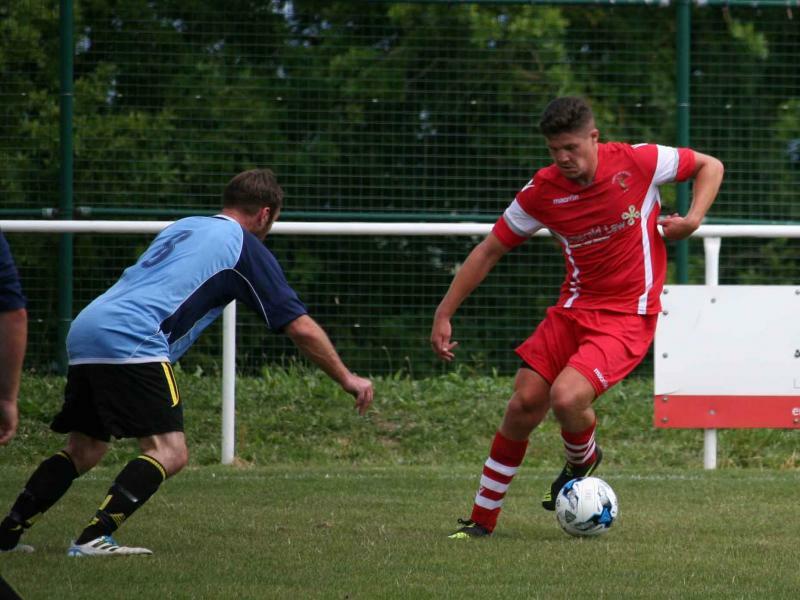 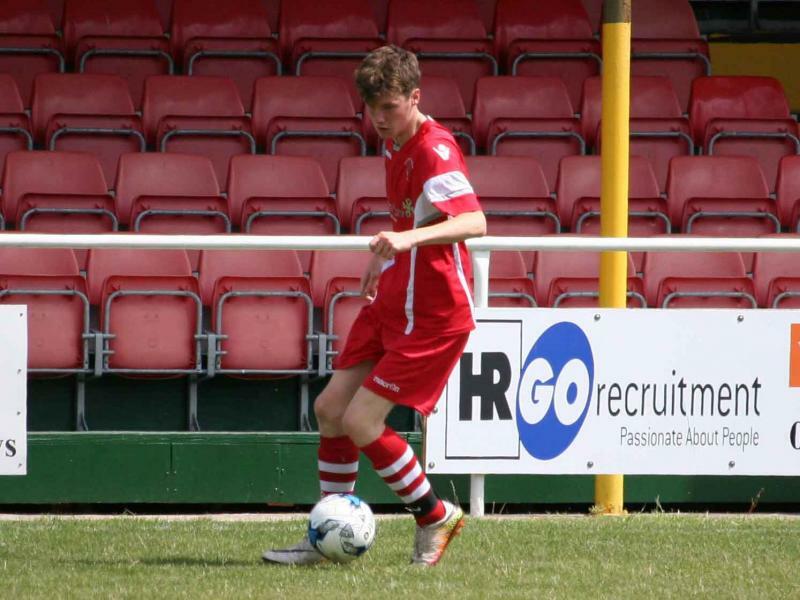 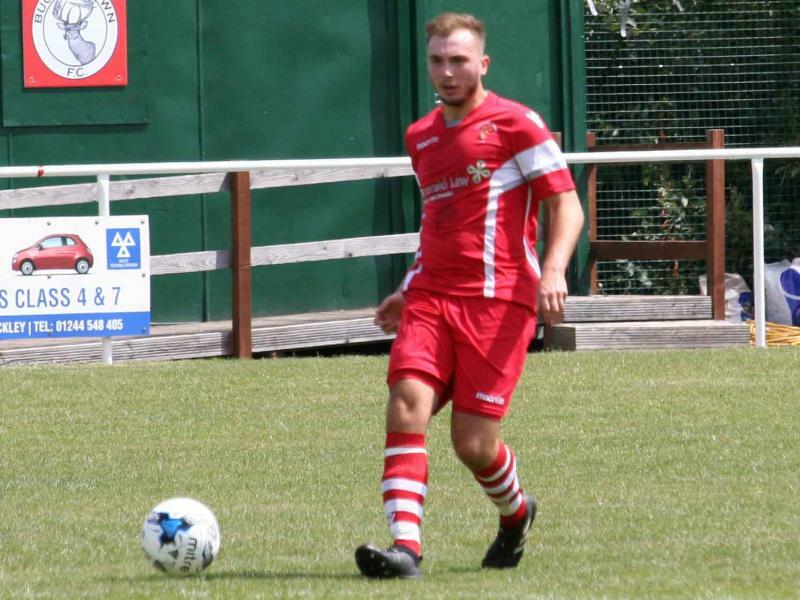 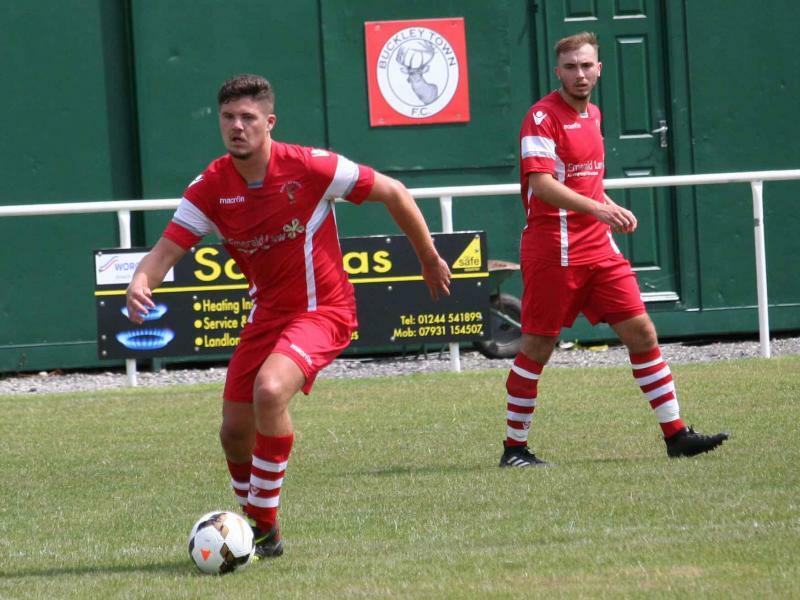 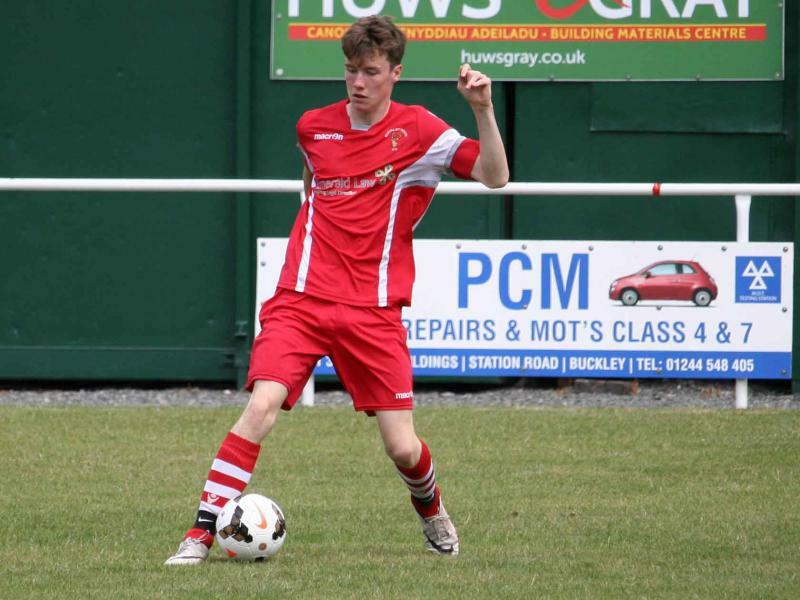 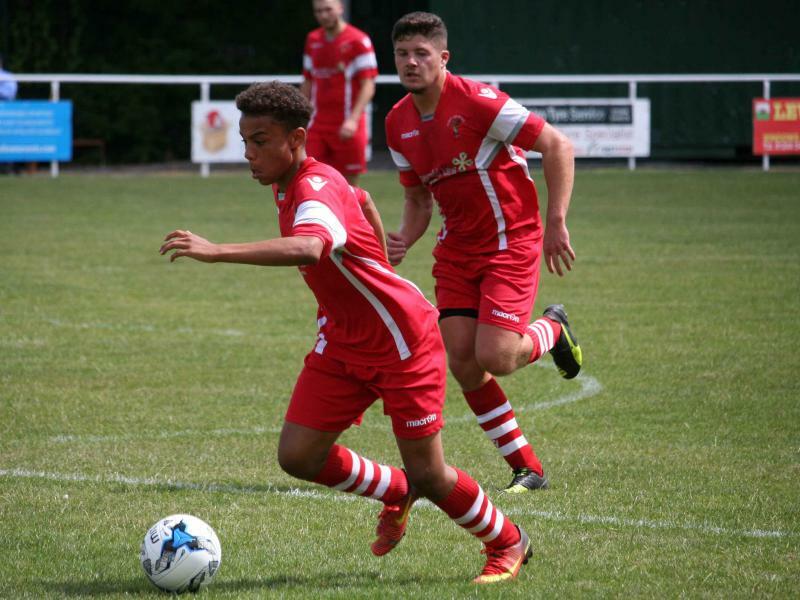 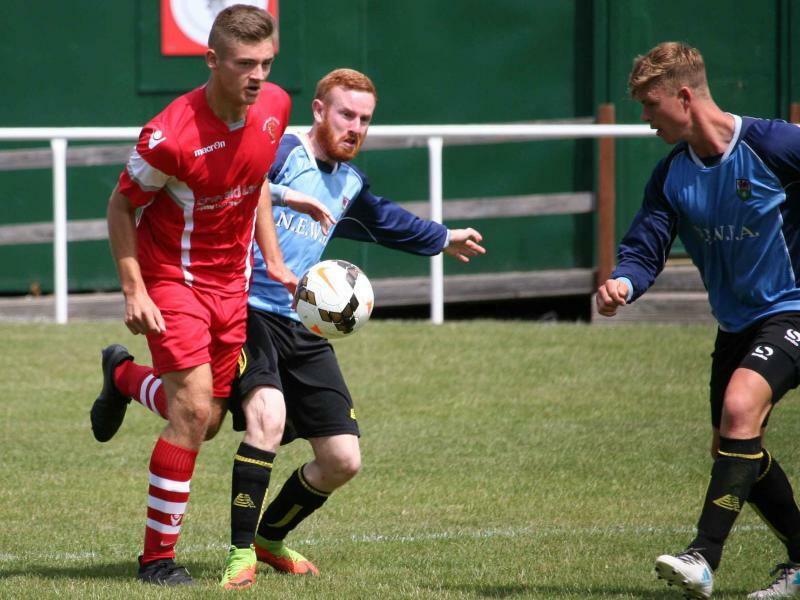 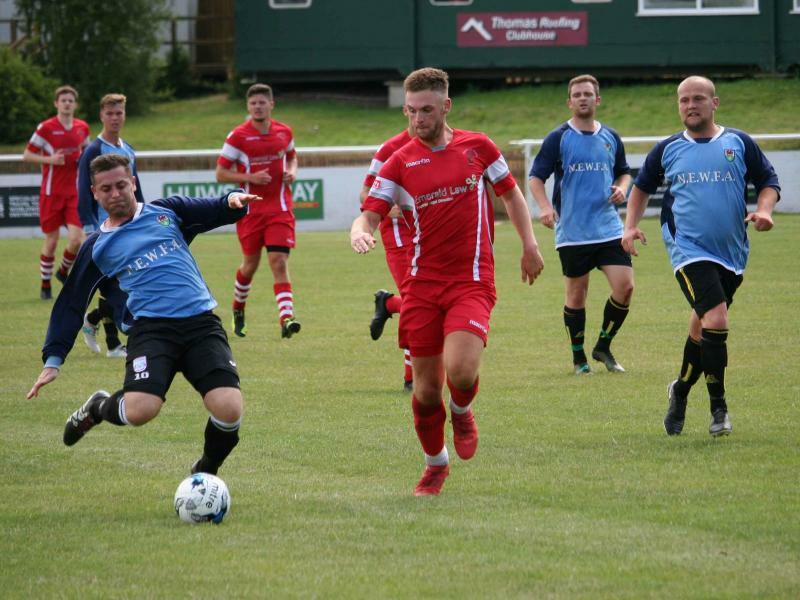 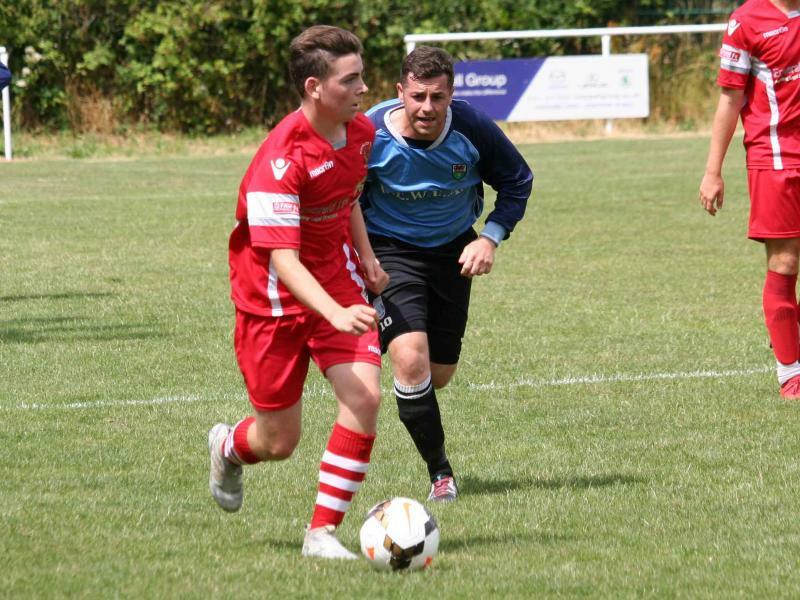 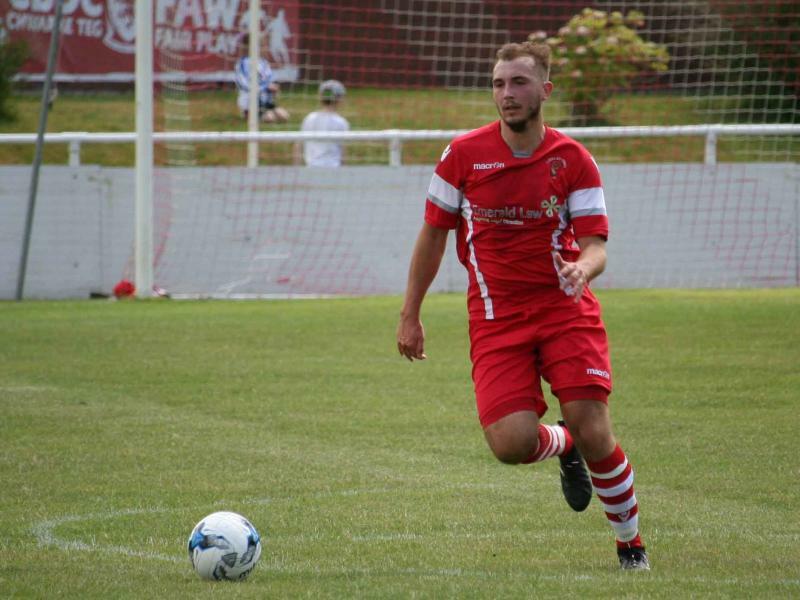 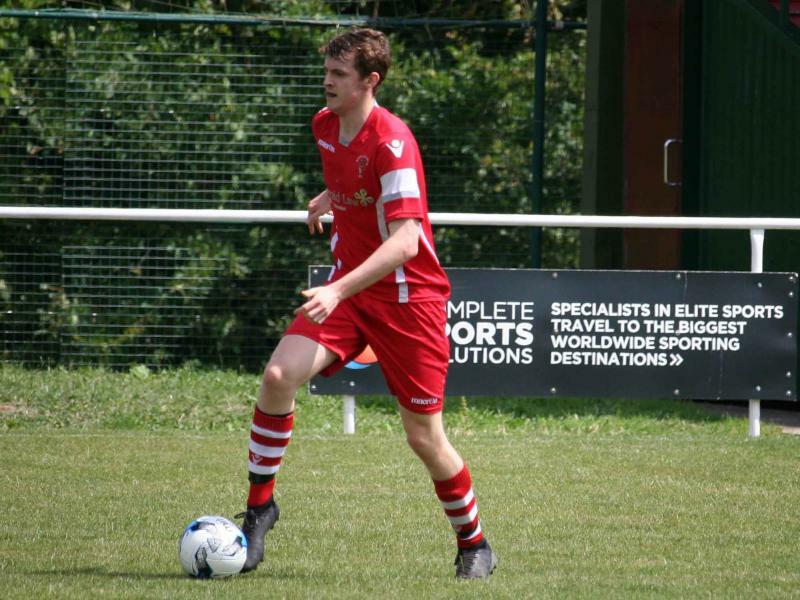 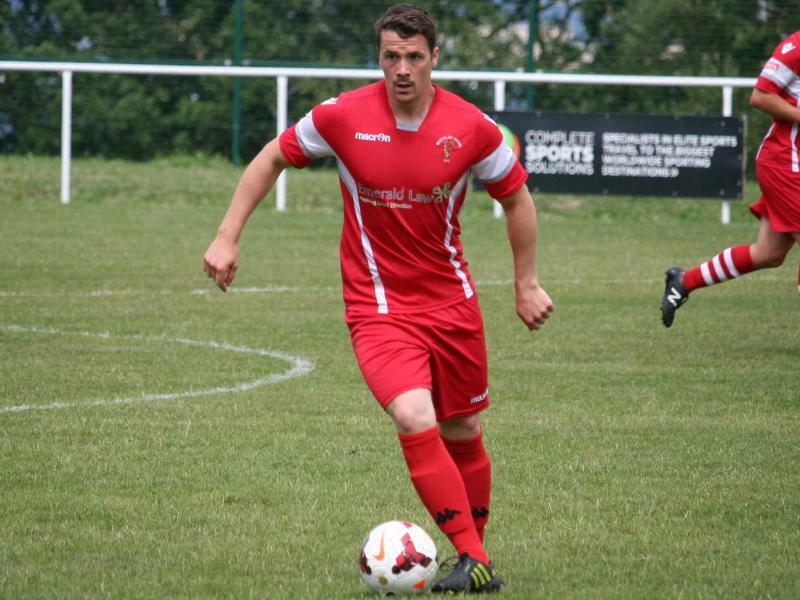 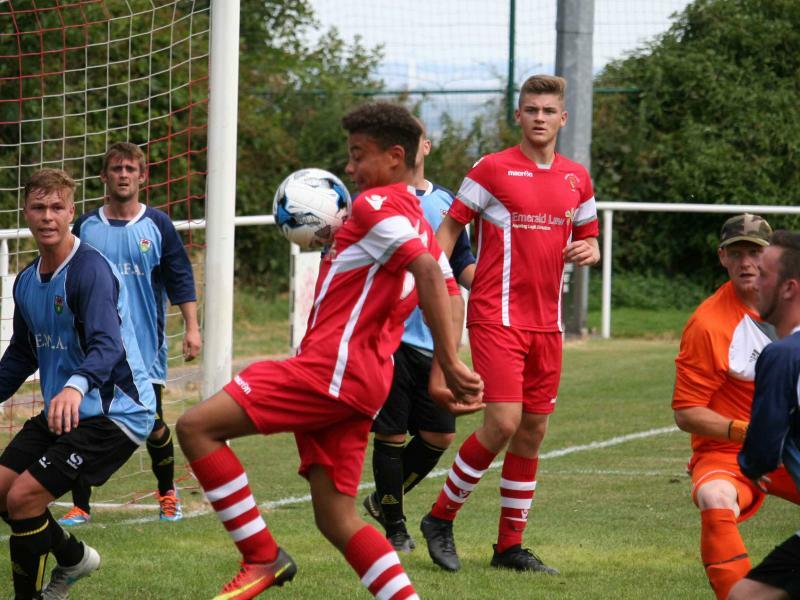 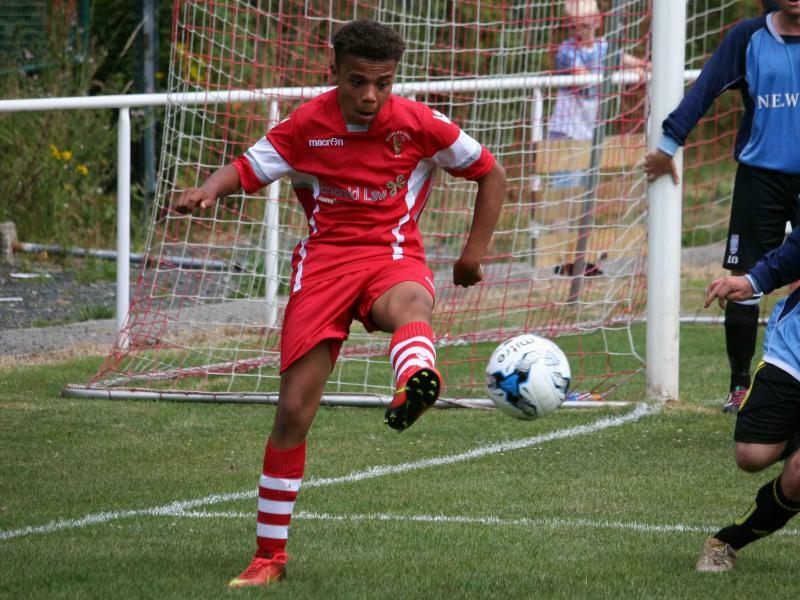 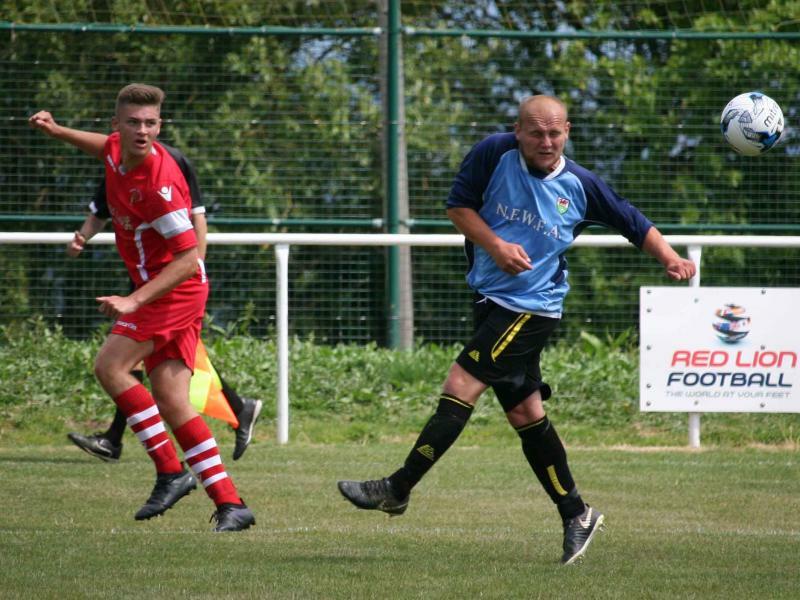 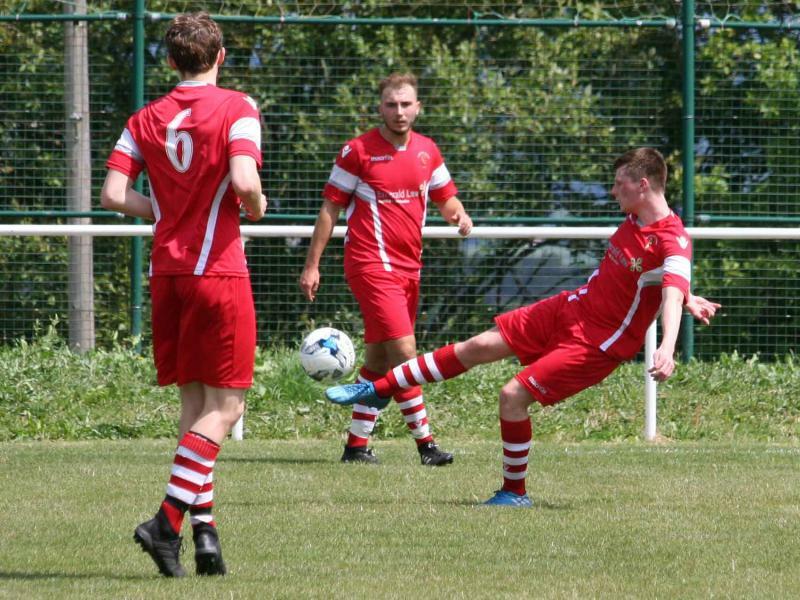 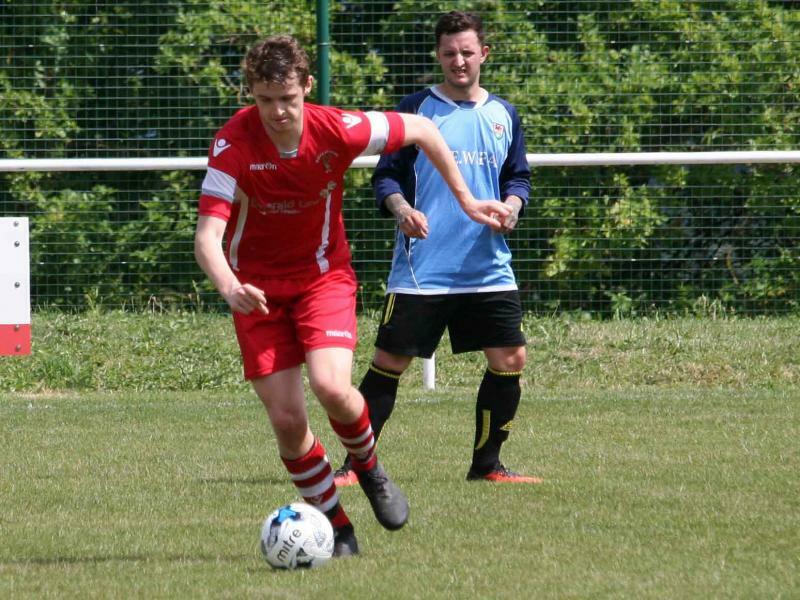 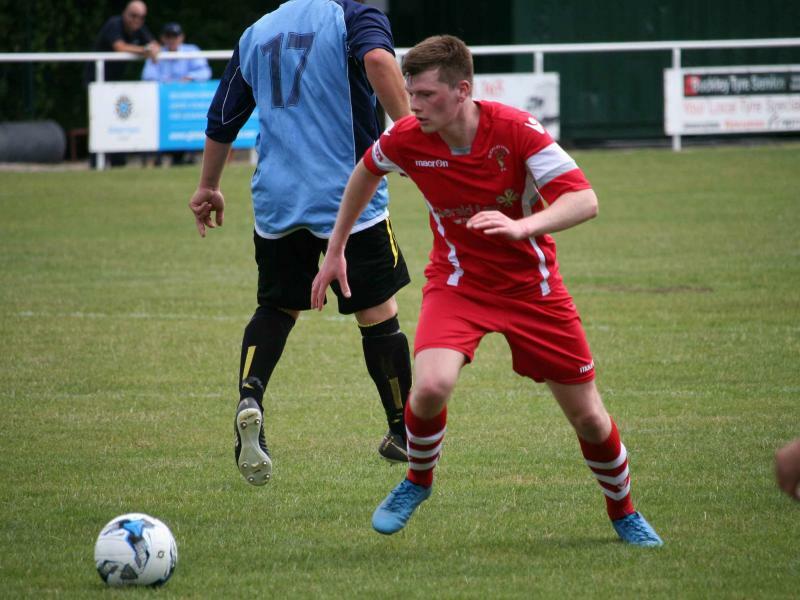 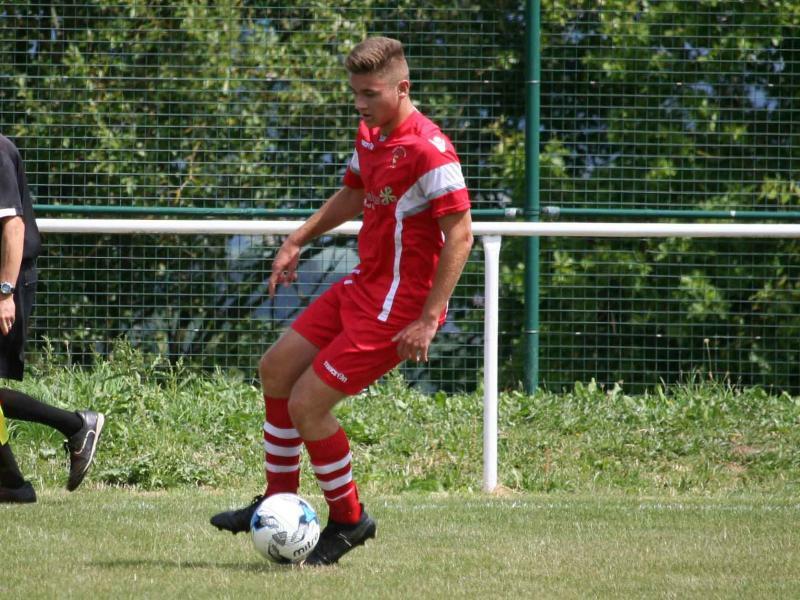 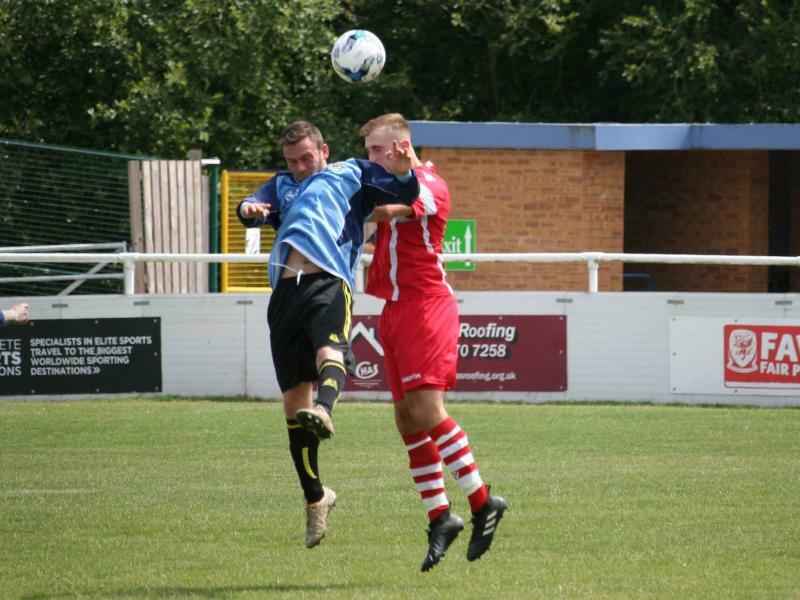 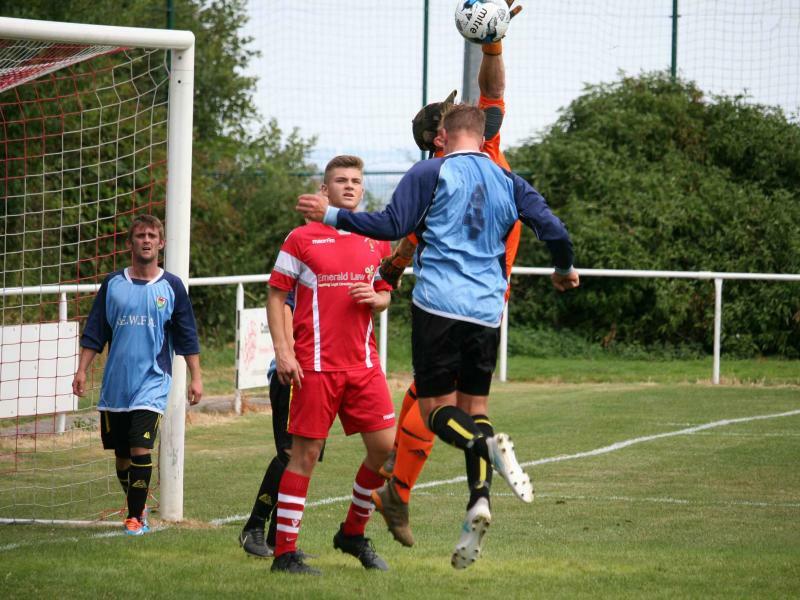 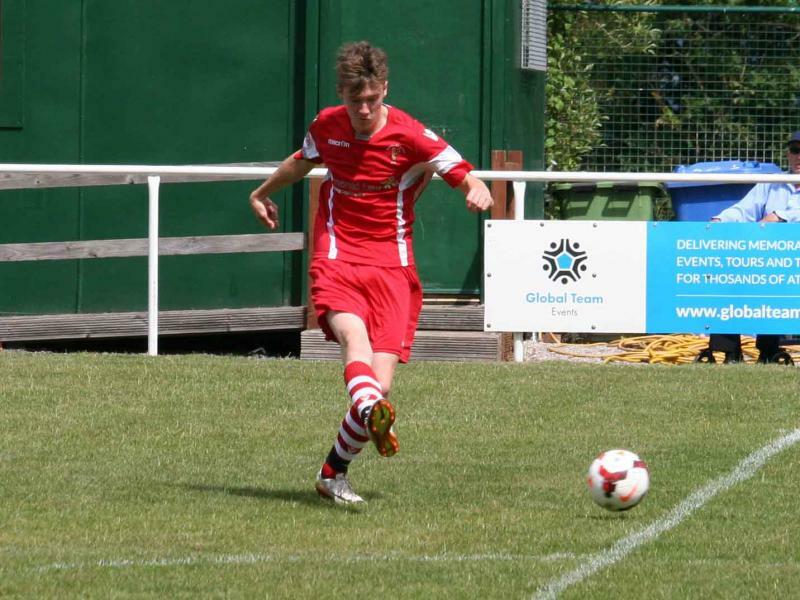 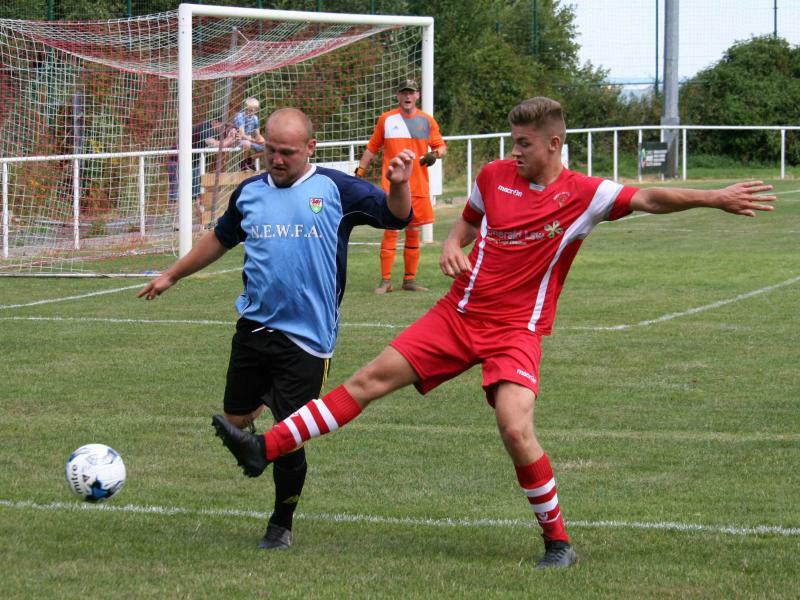 With three games in three days Dan Moore used his squad for this game against a representative side of the North East Wales League, having used most of the first team players over the last few days. 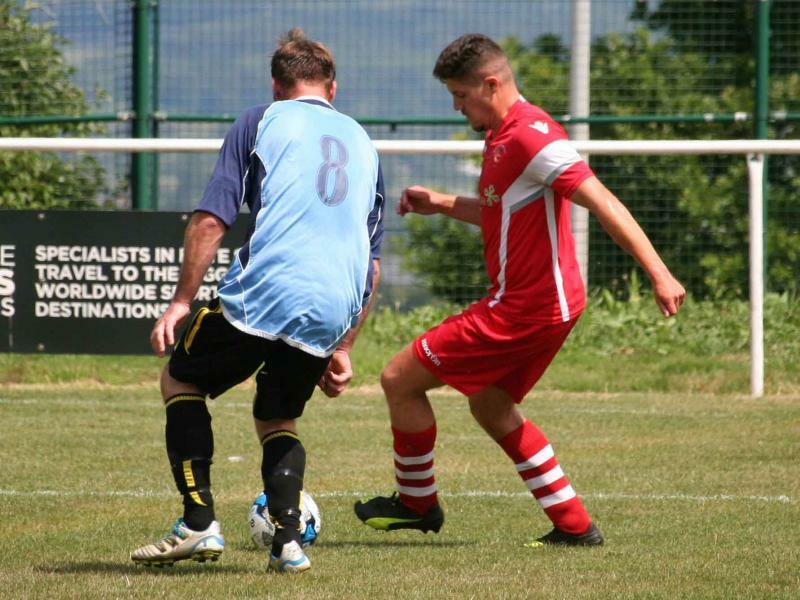 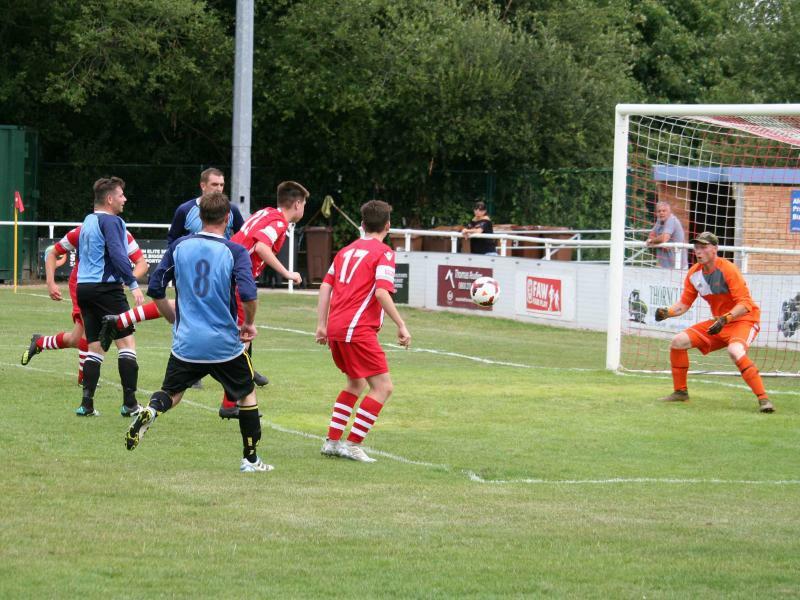 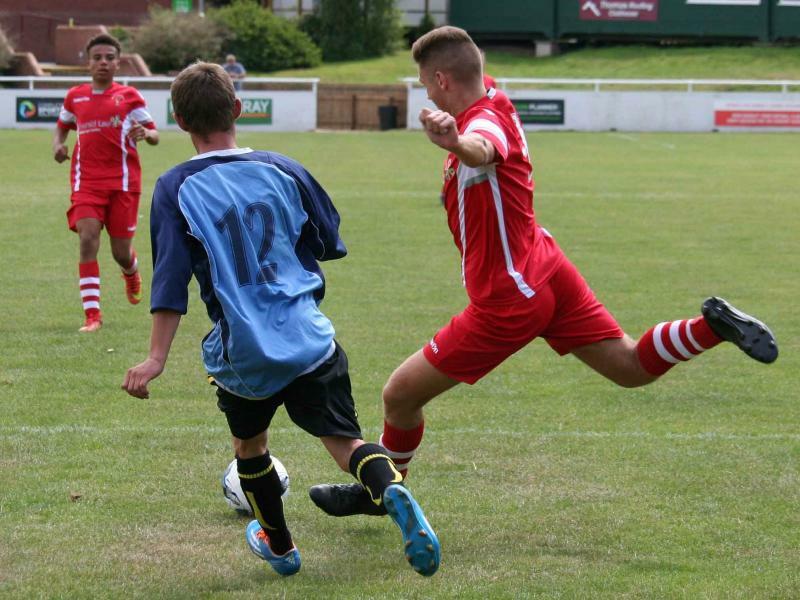 The senior players made up most of the first half side giving way to youngsters in the second. 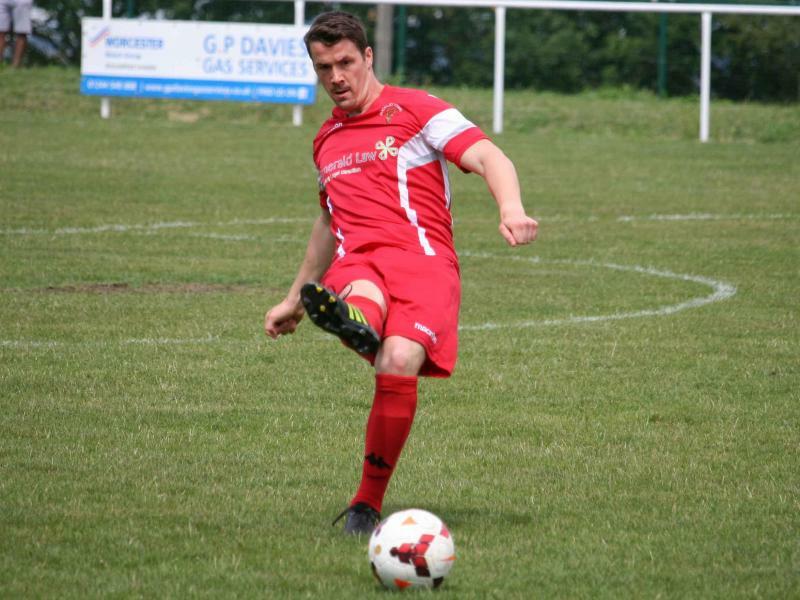 The NEW side won the match with goals each side of half time and running out two winners in this memorial match in memory of Mike Beech who was the North East Wales Football League General Secretary.